EcowaterWA are the distributors of the Fujiclean wastewater Recycling system here in WA. The Fujiclean system is designed for areas that dont have deep sewage and they are able to recycle all of your household wastewater so you can reuse it for your garden and lawns. The Fujiclean Company have been in operation for over 55 years and have developed a very compact,robust and reliable system that is very economical to run and maintain. 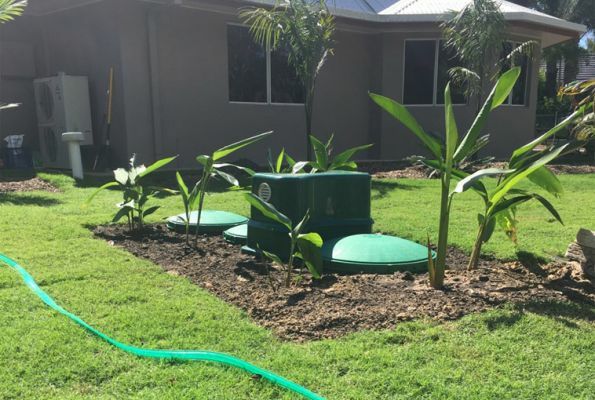 The Fujiclean system will provide clean recycled water for you to reuse on your gardens and lawn keeping them healthy and lush all year round.